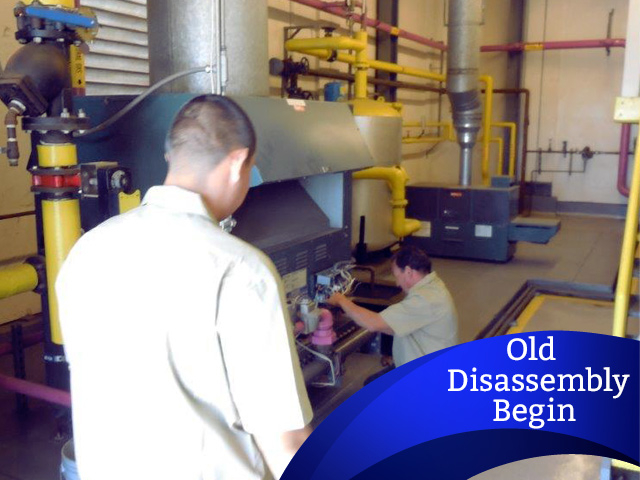 Call Today for Emergency Commercial Boiler Repair! Do You Have Unhappy Tenants in Van Nuys, CA? 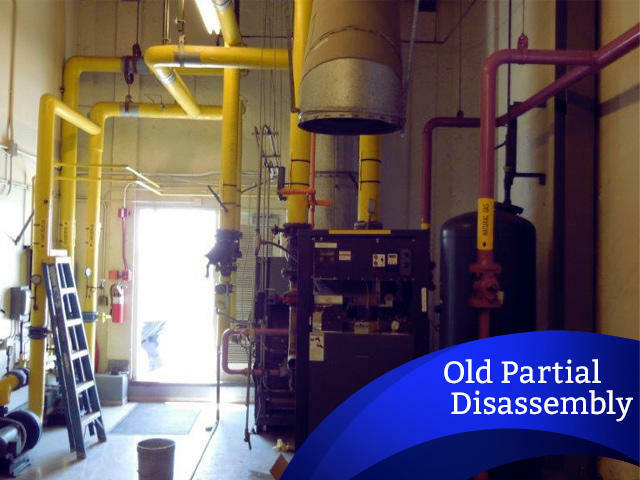 If your commercial water heating system needs repairs, you want it repaired fast before your tenants boil over. 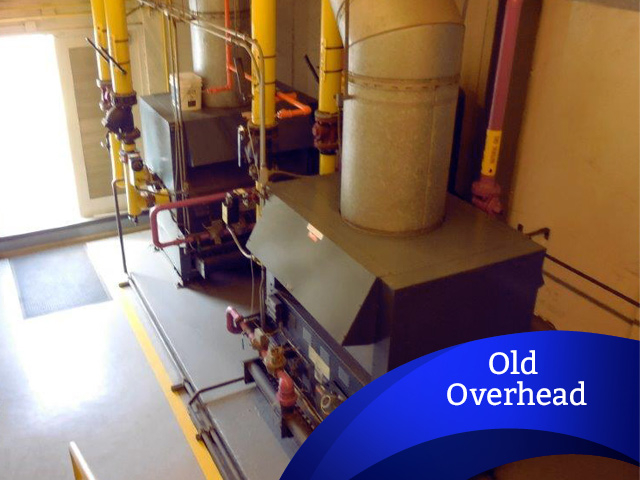 Pacific Energy Service will take care of your repairs quickly and efficiently. Since 2002, we’ve served customers in Van Nuys, CA and surrounding areas, including Santa Monica, and west Los Angeles. We focus on commercial systems over 80 gallons. 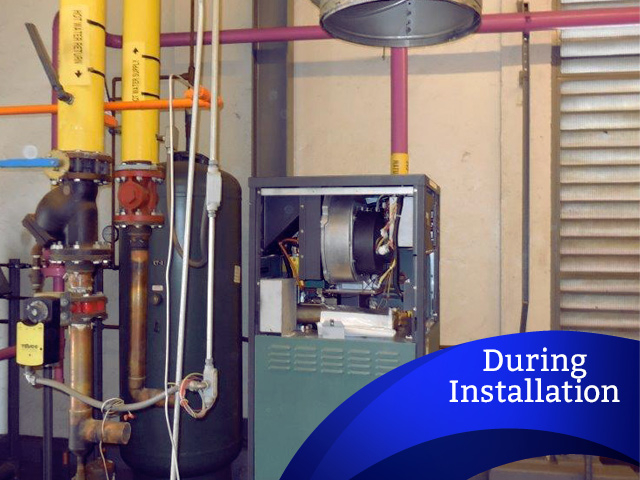 Our technicians specialize in boiler and hot water heater maintenance and installation for apartment complexes, hotels and other large commercial facilities.